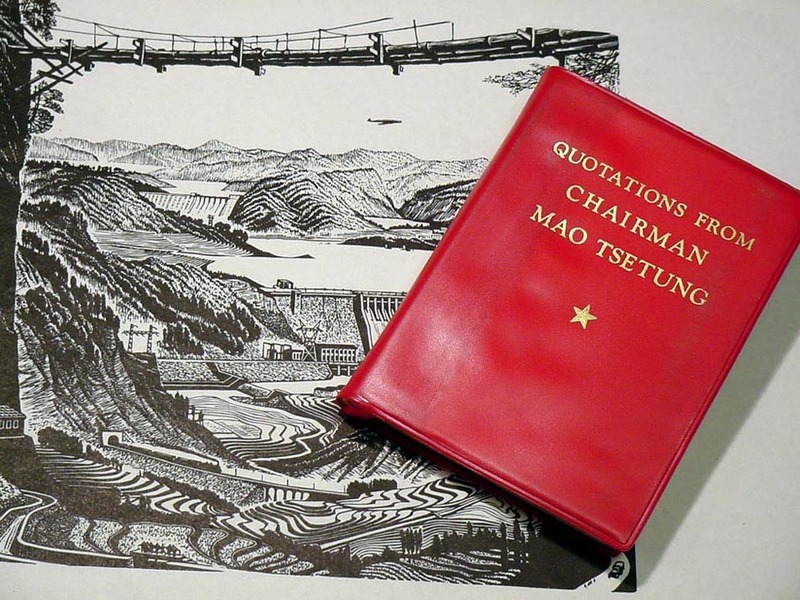 These selections from ‘Quotations of Mao Tse Tung’ highlight the essential, qualities, requirements, and functions of revolutionary cadre. -“Win the Masses in Their Millions for the Anti-Japanese National United Front” (May 7, 1937), Selected Works, Vol. I, p. 291. -“The Role of the Chinese Communist Party in the National War” (October 1938), Selected Works, Vol. II, p. 202. -“Rectify the Party’s Style of Work” (February 1, 1942), Selected Works, Vol. III, p. 47. “The Role of the Chinese Communist Party in the National War” (October 1938), Selected Works, Vol. II, p. 202. So, what do you make of it? We need an organization with a good strategic line, professional leaders, cadres and members, deeply connected to the masses. How’s it going?